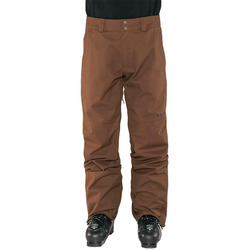 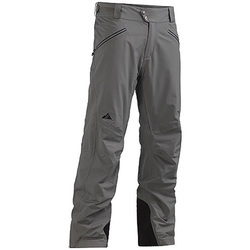 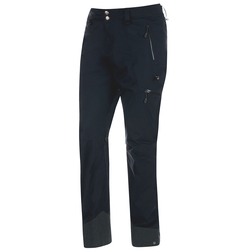 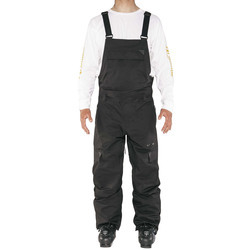 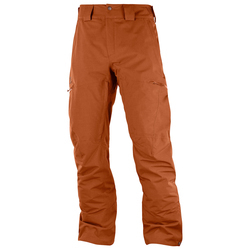 Skiers require plentiful features from their pants. 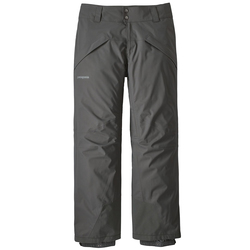 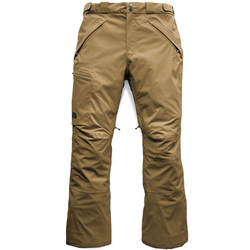 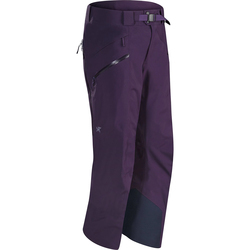 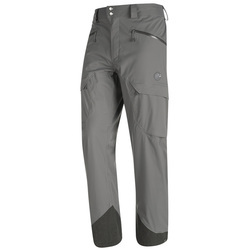 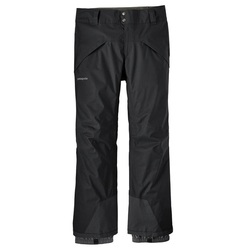 Top-notch ski bottoms must be waterproof, windproof, insulating, breathable and easy to move in. 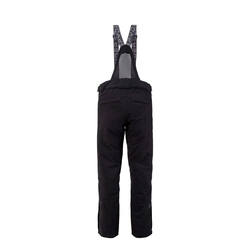 Many have mesh thigh ventilation systems to counteract overheating, which is useful for those who end up skiing in warmer seasons or hiking parts of the mountain. 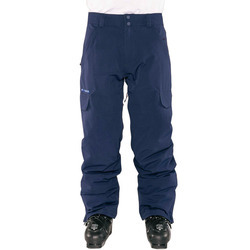 They also usually have zippered hand pockets for secure storage space and comfort. 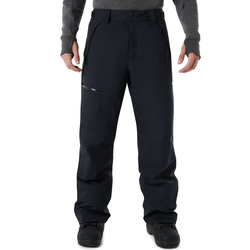 Contemporary styles come in myriad color options, including eminently visible bright reds, oranges, yellows, greens as blues, as well as more conservative black, grey, tan, navy and white selections. 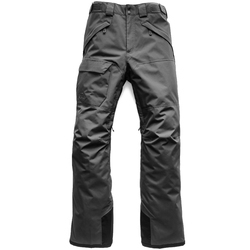 Stupendous brands for men's ski plants include Trew Clothing, Arcteryx, Armada, Marmot, Spyder, Oakley, Mountain Hardwear, Patagonia, Salomon and The North Face.